The activity should contribute to a coherent implementation of ecosystem-based approach (EBA) in national MSP in the Baltic Sea Region. The aim is to share experience on practical implementation of EBA in partner countries, including implementation of the SEA-framework, and to test the HELCOM-VASAB Guideline and the tools for the implementation of EBA in MSP. To carry out a synthesis analysis of recent research on EBA in MSP. To take stock of the current practice with regard to EBA in MSP in the Baltic Sea Region. To take stock of the results of other activities in WP 1.2 (SEA, Green infrastructure, Cumulative assessment, SocioEconomic Evaluation etc.) and how they provide tools for EBA. 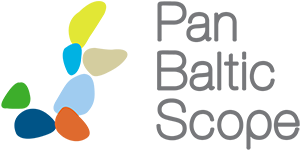 To provide recommendations on potential development of the HELCOM-VASAB Guideline and the EBA toolbox (checklists) developed in the Baltic SCOPE project. Publication of a synthesis report on research on the EBA in MSP- December 2018. Publication of an EBA-current status report. April 2019. Recommendations to HELCOM/VASAB-MSP WG on EBA-guidelines. Draft October, final December 2019. Proposals for review of the checklist-toolbox from Baltic Scope. December 2019. Results should be further developed tools, methods and concepts to support the implementation of the EBA in the BSR. The Pan Baltic Scope project leaders of the activities 1.2.1 Ecosystem-Based Approach (EBA) Toolbox and 1.2.2. Implementation of EBA in sub-basin SEA are happy to invite you to the second joint workshop in Malmö, Sweden on 9-10 May 2019. The aim of the workshop is to develop preliminary findings on EBA and SEA further, leading to a handbook and recommendations for the Baltic Sea Region by the end of 2019. So far the results include a questionnaire on EBA and SEA, and a draft analysis report on EBA. During the first joint workshop in October 2018 we already looked into the results of the questionnaire. A workshop on the application of EBA in Finnish/Åland MSP will also be held and a case study is initiated on SEA/EBA in the Southern Baltic Sea. The workshop will take place at Hotel Garden in the center of Malmö, Sweden starting at 10:00 on Thursday 9th ending at 15:30 on Friday 10th of May 2019. 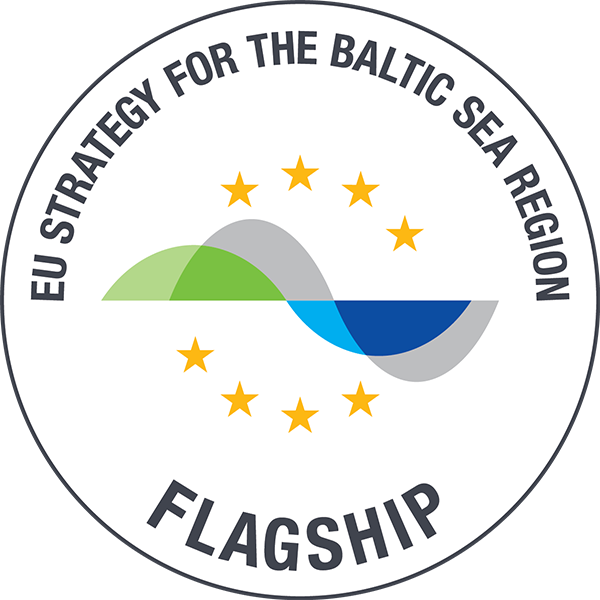 It would be great to have you with us shaping the MSP future of the Baltic Sea Region! Register to the workshop via email jan.schmidtbauer.crona@havochvatten.se by 19th April, including information on general dietary needs and if you want to take part in the networking dinner on the 9th May.